BriteCore is a fully managed, enterprise-level software platform. Built from the ground up using the latest in modern technology, BriteCore combines core, data, and digital solutions into a single, comprehensive offering. Deployed using the Amazon Web Services cloud, BriteCore is continually updated to guarantee maximum security, efficiency, and durability at scale. Over the past five years, BriteCore has successfully implemented over 50 insurers nationwide. Insurance carriers, MGAs, and InsureTech start-ups are relying on BriteCore to increase speed to market, improve competitive position, and support growth. 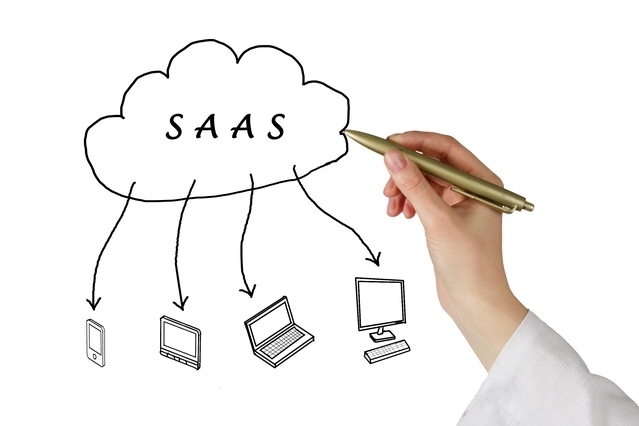 BriteCore offers true monthly-subscription SaaS with managed daily upgrades and support. In exchange for a recurring percentage of written premium, clients receive unlimited access to all features and enhancements. Updates are performed automatically on sites to eliminate disruptions, keeping 100% of clients on the latest release. On-demand access to BriteCore software and support. Scalable, redundant, cloud-based delivery on Amazon Web Services. Partners contribute development through test-first code contribution. We owe our success to many converging factors including amazing and loyal clients, talented developers, a resilient business model, iterative processes, and test-driven development. Our community and our model has already produced a vibrant and innovative platform proven to address the organizational and technical challenges of a full-scale implementation. Click here to find out why so many property casualty insurers, MGAs, and startups are putting BriteCore in production all across the US and Canada. We are committed to ongoing progress and have developed client-centric change management processes to guide customers at every stage. 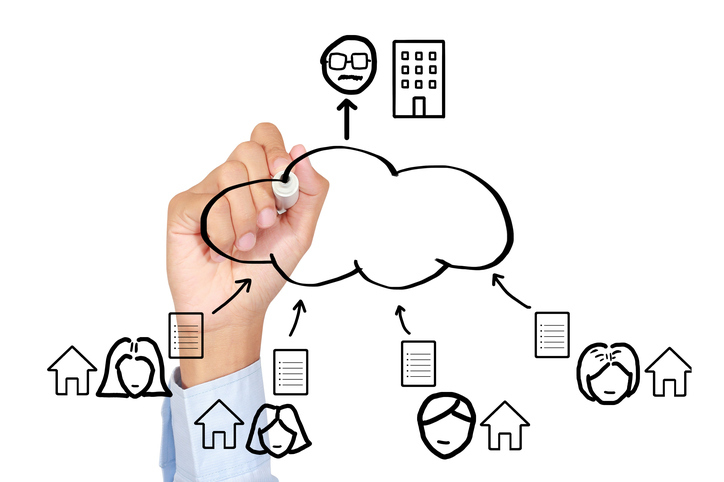 BriteCore is a fully managed solution built on the Amazon Web Services cloud. We maintain the core IT system guaranteeing maximum security and durability at scale... read more. We have built successful partnerships by carefully selecting the clients and vendors with which we do business. We partner with companies who plan for success both today and decades into the future. We build the best software in the industry. We continually update our system to leverage the benefit of new technology. Click here to learn more about our tech stack. We are proud to be PCI compliant and SOC-1 Certified. Our security controls are rigorous and independently audited for accountability and transparency. Our development and support model delivers continuous shared value to carriers, startups and MGAs. Each customer chooses their own destination, and we get them there quickly and efficiently.